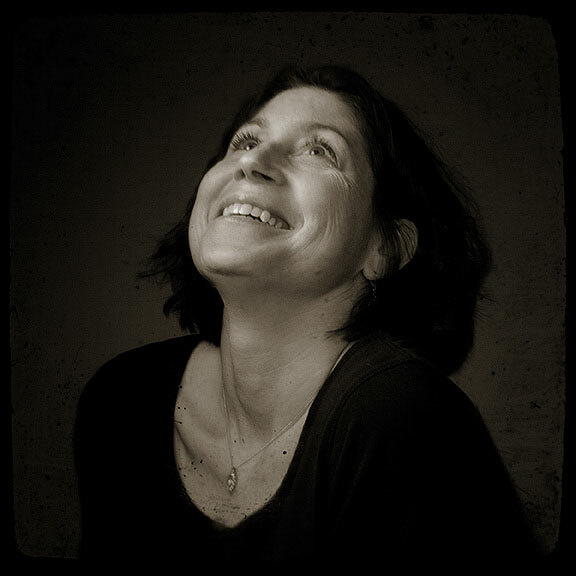 Meryl Schenker is a national award winning photographer based in Seattle with twenty years experience in photojournalism, portraiture and documentary photography. She spent twelve years as a staff photographer at the Seattle Post-Intelligencer newspaper until it ceased publication in March 2009. Meryl's background in photojournalism gives her the experience to shoot in almost any setting. She has a natural ability to put people at ease during their photo shoots, and brings outstanding attention to detail in every image. She enjoys working with real people on location to tell their stories for commercial and editorial use.